Wall imitation asbestos brick cladding was popularly used to hide damages and signs of aging structures, which were associated with a non-progressive community. 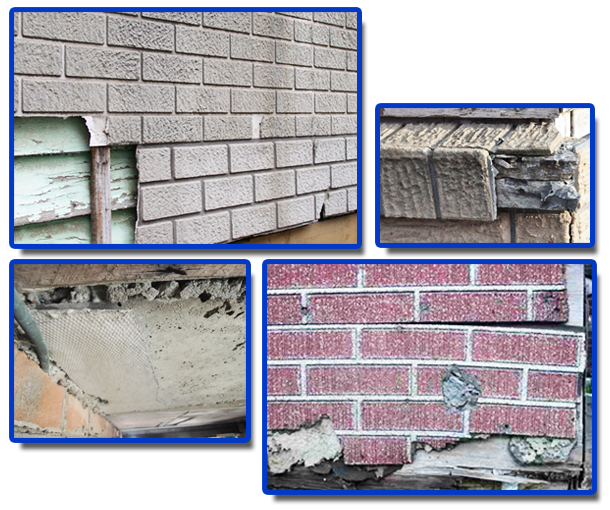 However, even if asbestos brick cladding may seem like the suitable option to restore the beauty of structures, this can also become the reason for asbestos fibres to be freely released into your community especially once its exterior is weathered and broken. To avoid the hazards that the asbestos fibre may bring, AWARE provides professional and highly efficient services to remove and dispose asbestos properly. Call us now for professional assistance on asbestos removal.